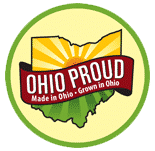 Help us stay stocked at Progressive Field! Cleveland Indians fans! 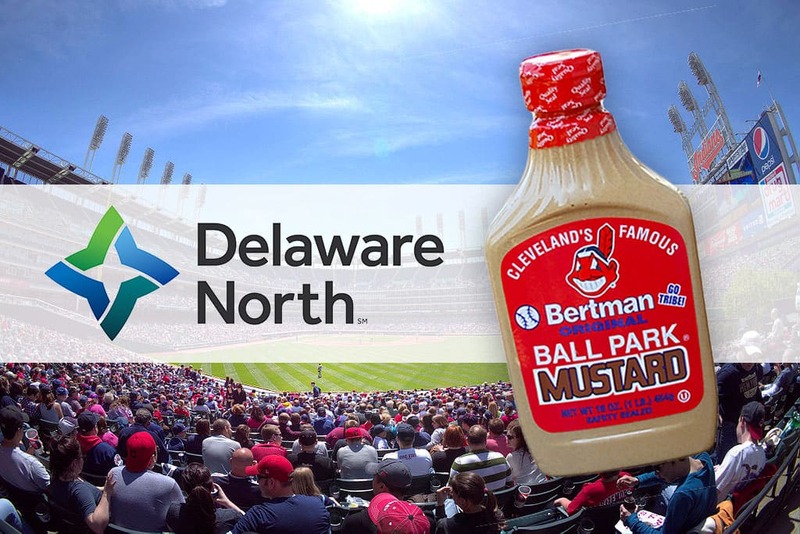 You can now tweet our friends at Delaware North with the hashtag #Feedyourtribe during any game at Progressive Field to let them know if the Bertman Original Ball Park Mustard is low or out at any of their condiment stations! Team DN to the rescue!